Paul came through the youth system at Tannadice. 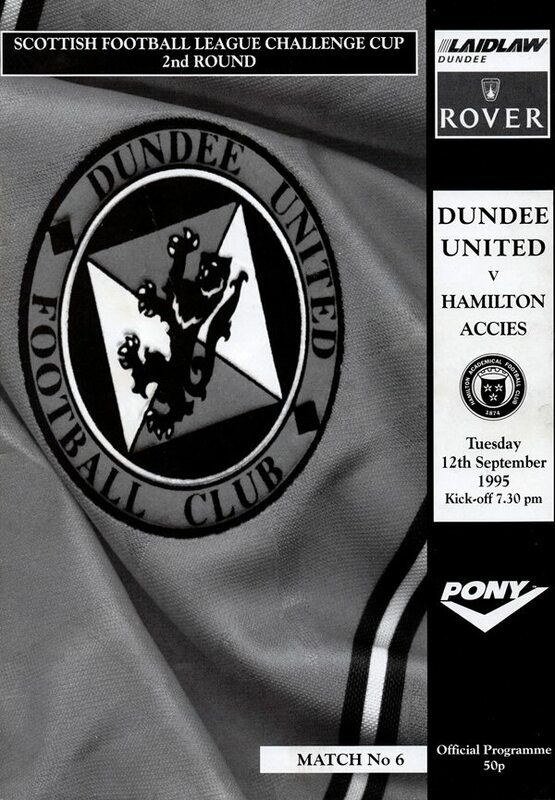 By 1994-95 he was in the reserve side and was a Scotland schoolboy international. He made just a few appearances each season in the first team, whilst turning out regularly in the reserves. 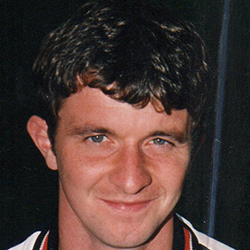 Transfer listed in May 1998, he joined St Mirren a few months later. Paul was born on this date in Kilwinning. 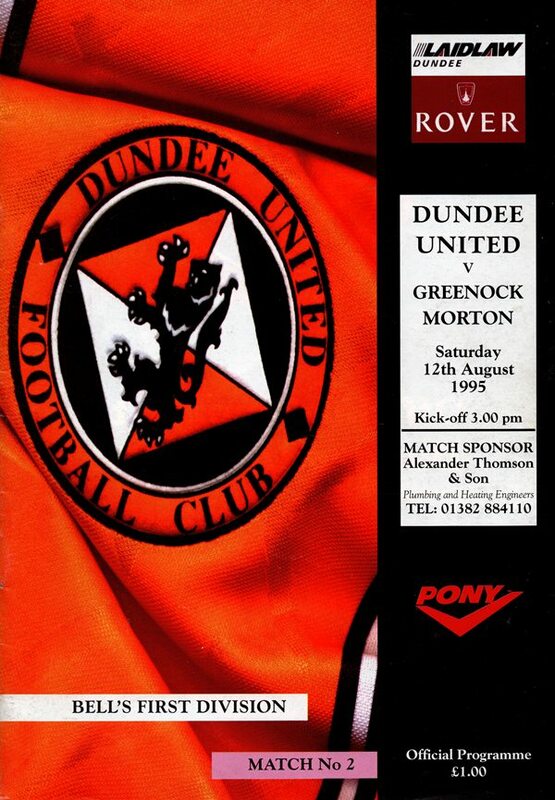 Morton's message to United playing their first match out with the top flight of Scottish football for 35 years was "welcome to the First Division" as they gave us an early sample of how hard a task lies ahead of us this season. But given that the United line-up contained all five summer signings, there were some encouraging signs, particularly as five players were still suspended! That first league victory still proved elusive.It took the award of a controversial second half penalty from which we went two behind to really stir the team into action. Kjell Olofsson pulled one back with a header, but we just couldn't summon up an equaliser despite dominating the final half hour.